Well E3 2014 has been and gone, there was a week of fantastic game reveals and breaking news, but now it’s over it’s time to sit back and reflect on what we saw, There were some truly great games that had me hyped and can’t wait for them to release. I guess this a weird option as it’s not entirely a new game is it? But that doesn’t mean I cannot be as hyped for this to come onto the PS4 as I was at launch of it last year. 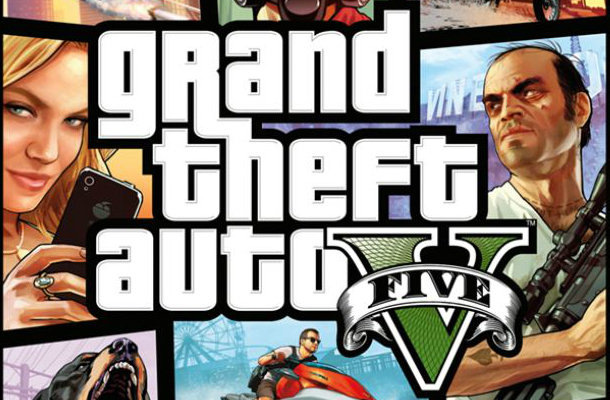 I completed GTA5 twice in the first week of launch, I loved it so much. The characters. the map, the story. I just loved what Rockstar did with this. And the fact that I can now play it again on my shiny PS4 with improved visuals and more added things to the game (CATS, there are cats in the game now!!). I’ve no problems double dipping for this game and playing it all over again. The fact that my online profile from my Xbox360 can be transferred over is a massive bonus too. Without a doubt this was one of if not the best game of the previous generation of consoles, It was a great send off to the new consoles we’re playing this year, and here we are we can re-live it all again. Legitimately the only other thing that would of topped this announcement for me would be if they were to re-release 3, Vice City & San Andreas as HD Ports. The long wait for ‘fall’ starts now. Nintendo had a very very successful E3. We got a press event that was all about games. We got an E3 event without a new Mario game anywhere in site, we got the new Legend of Zelda reveal as I mentioned here, and we got new IP’s, Yes.. Nintendo brought some new IP’s to show us. One of these was the fun looking title Splatoon. Okay I’ll start honestly, When I saw this and heard what they were saying that it was an online shooter with this art and character direction I was thinking “way to go Nintendo” in a sarcastic manner, Keeping up that kiddie gamer image to it’s finest. But the more that we’re told about this, the more it shows how much thought and strategy there is to this game. 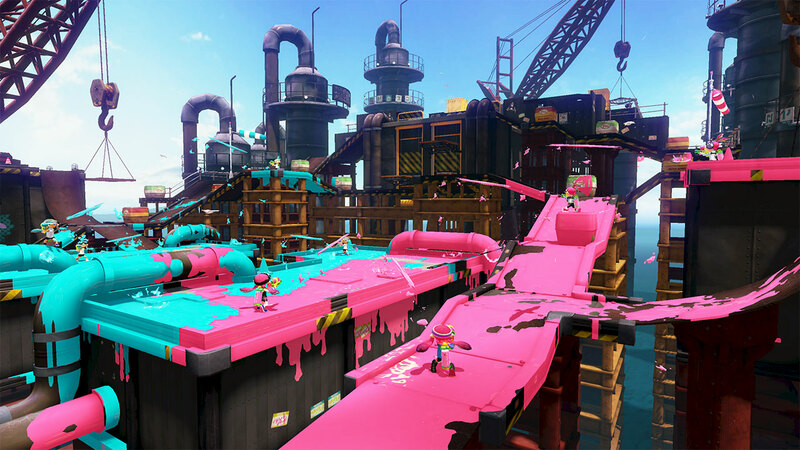 The idea of covering the whole map in one colour paint and being able to transform into a squid to fast travel is ridiculous. But this really works well. The capability to re-spawn right near a team mate due to the paint splatter everywhere is awesome. As I mentioned strategy takes a major part of this. Something in your way? Paint the walls and floor around it and travel via the paint to your target. Someone approaching you through the paint in squid form?? Paint the floor in your colour paint and they’ll get stuck and travel slow making them easy to take down. The shame about this is I can imagine a lot of people probably had my initial reaction to this game on first looks and wouldn’t give it time to learn more on it.This game is a very smart and incredibly fun looking Nintendo title. I hope it get’s the recognition it deserves. The trailer that featured at Sony’s press conference was just simply beautiful. 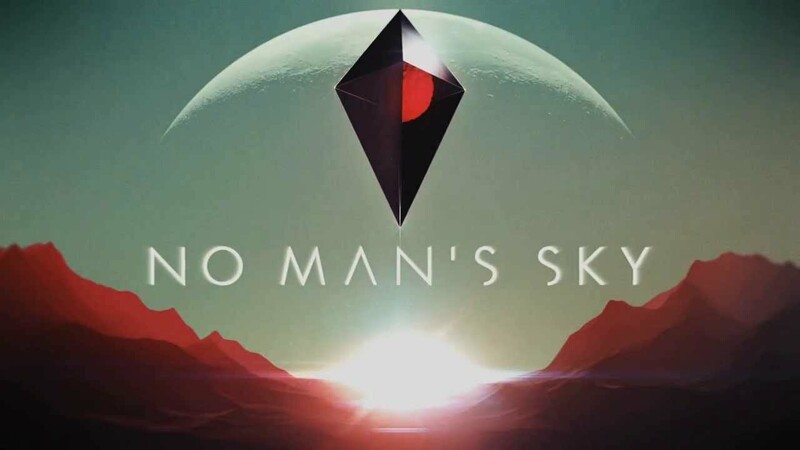 In summary it is science fiction game developed and to be published by Hello Games who are a small team based in Britain. The games premise is exploration. It boasts numerous undiscovered planets that you can explore, on each planet are different terrains and life forms for you to discover. Each planet, life form, ocean, desert you do find gets shared and updated with other players on line, so if they ever do encounter your part of the universe you’ll have been the person to discover anything that they encounter. There are space battles promised which I assume occur the more into discovered space you travel, there are different dangerous environments and animals to chart. It just sounds massive. If this game can deliver, it’ll be one truly massive game. I can not wait for this to hit and can see me losing so many hours charting around unexplored space and planets. There were of course many other amazing games on show, and I know for a fact that it’ll be costing me a small fortune this winter picking up all the titles that I want. What a great E3! Roll on winter 2014 and E3 2015.